Our Hotel Garni*** has 12 rooms and 1 apartment with a total of 29 beds. New comfortable rooms with shower and toilet, hairdryer, SAT-TV, telephone, mini-bar, safe and WLAN are waiting for you. 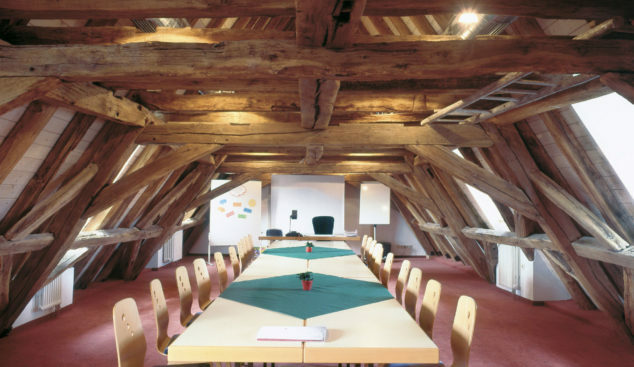 The Schlosshotel Ravenstein is ideal for conferences, seminars or family celebrations. 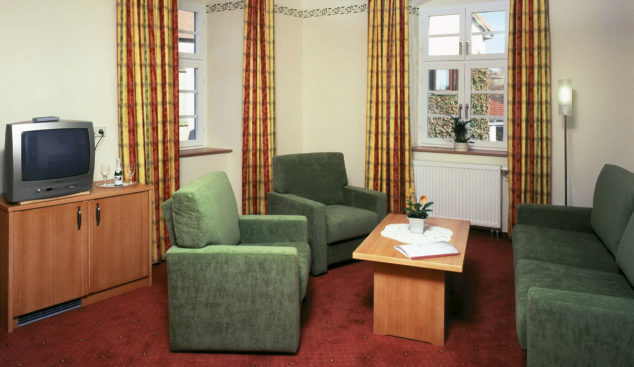 Separated from the hectic pace of everyday business life, we ensure that you can work or celebrate undisturbed in the beautiful Neckar-Odenwald district.